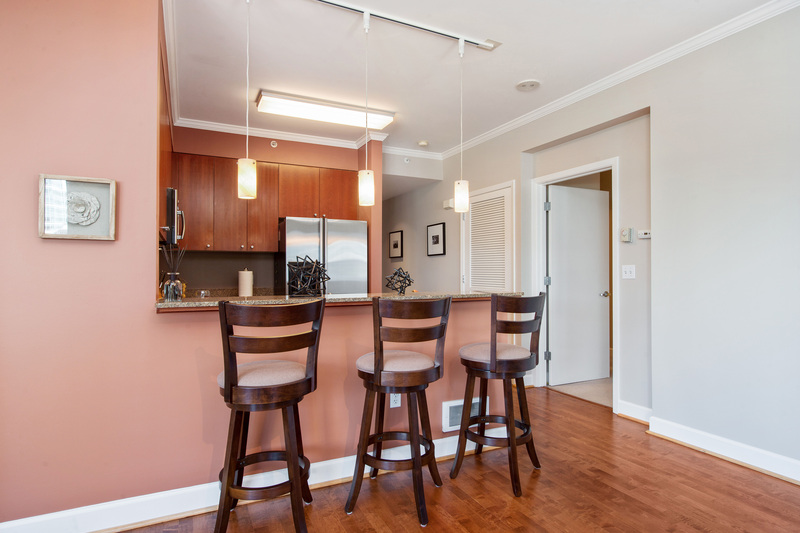 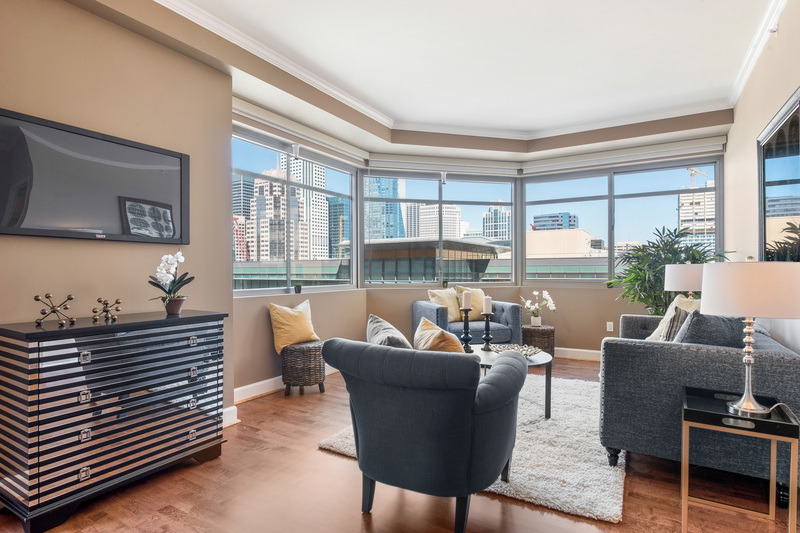 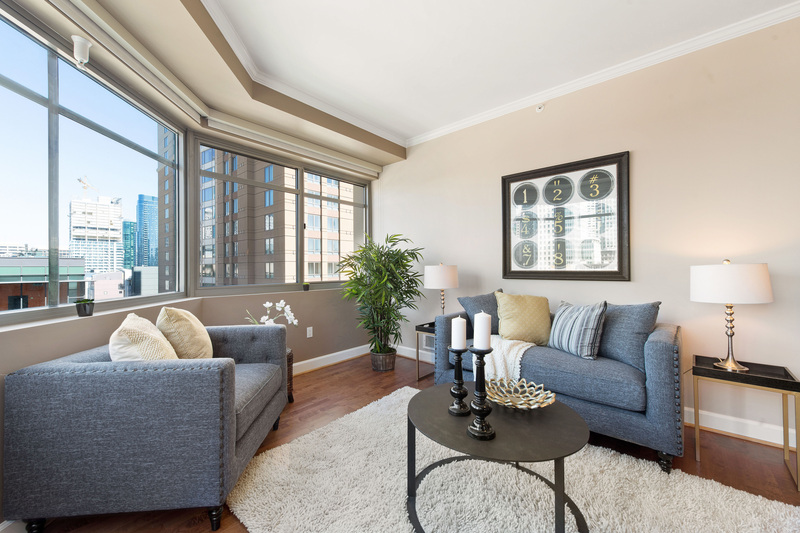 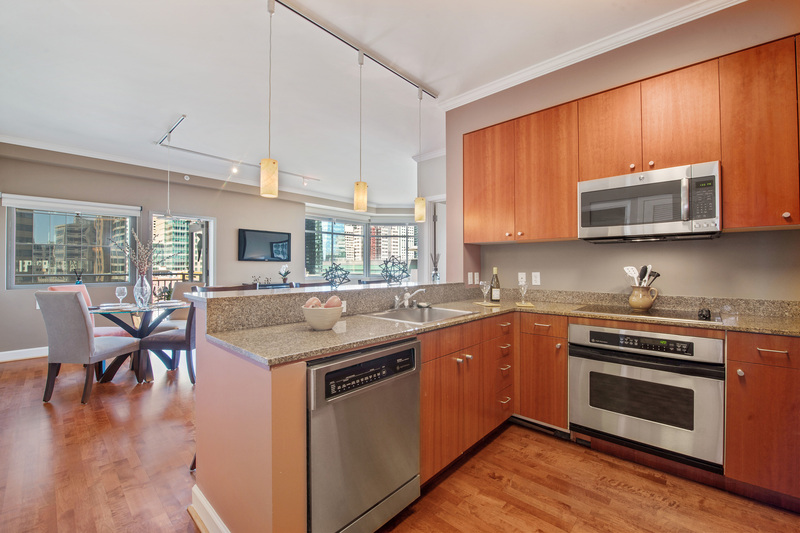 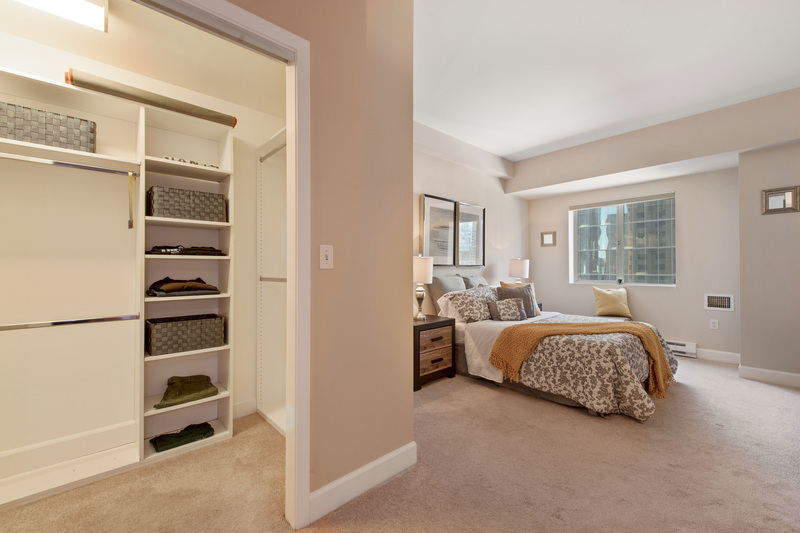 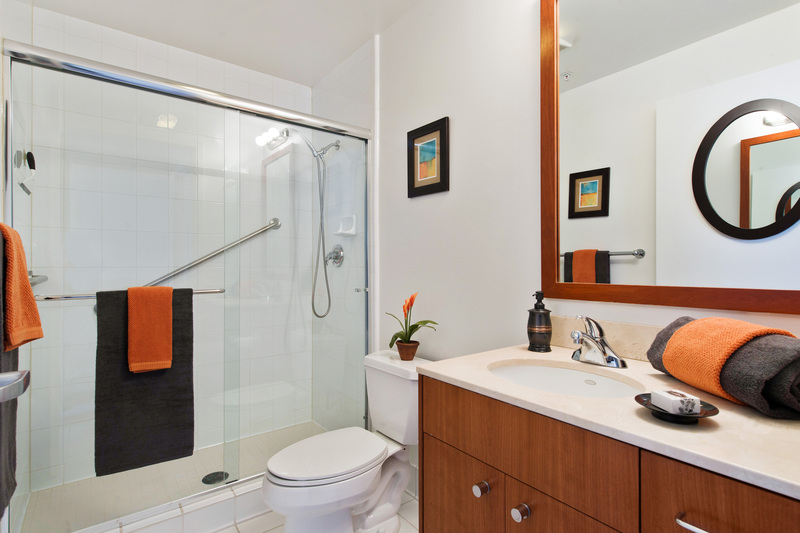 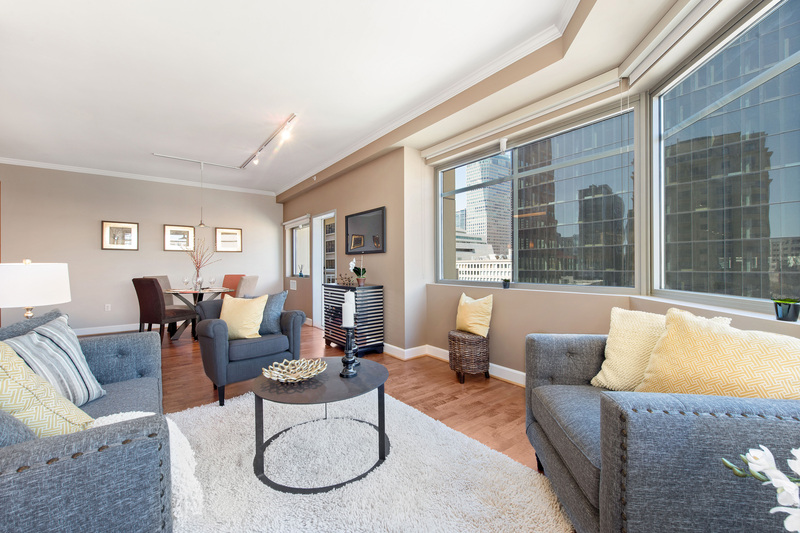 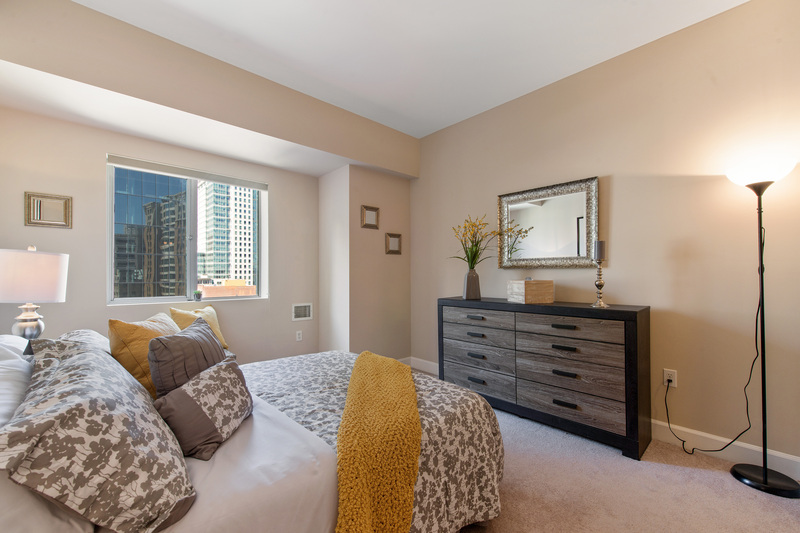 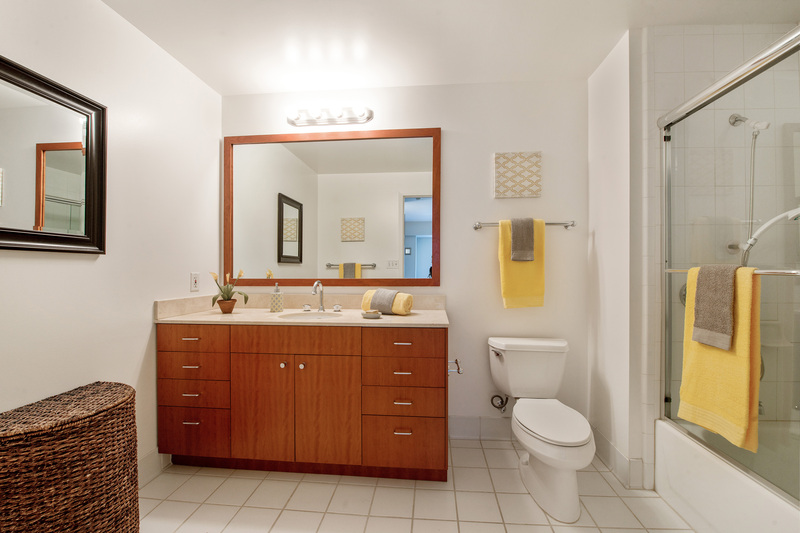 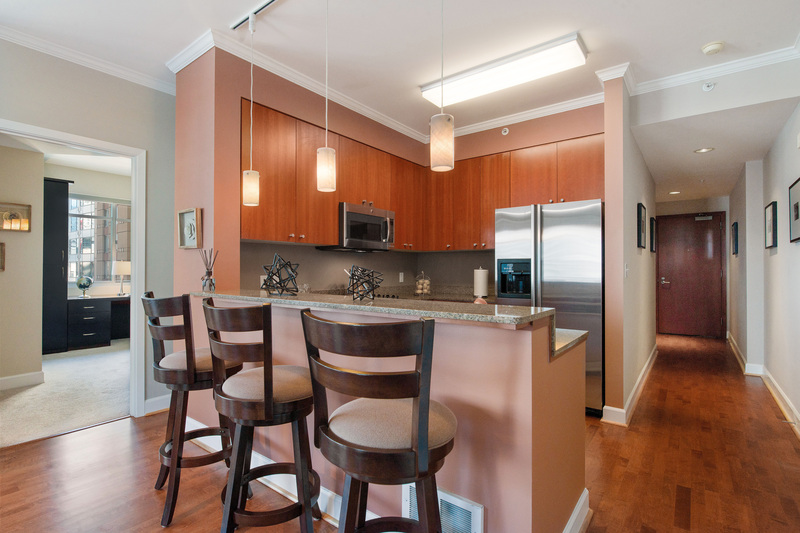 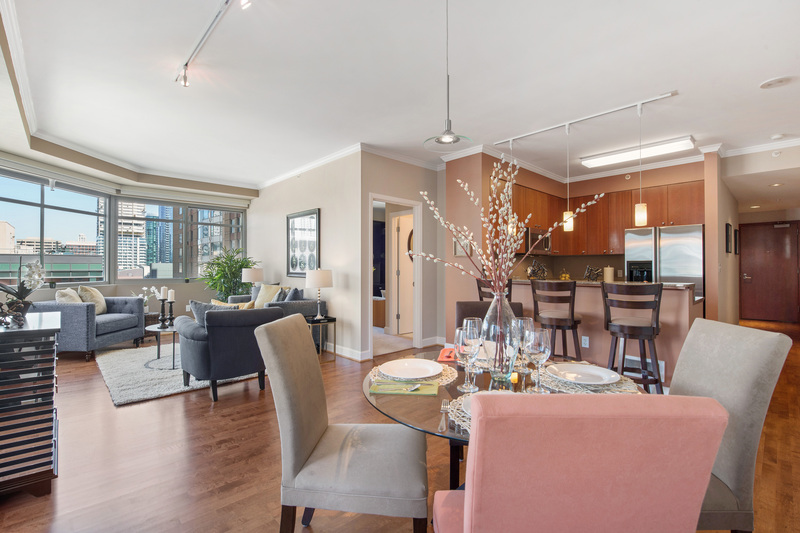 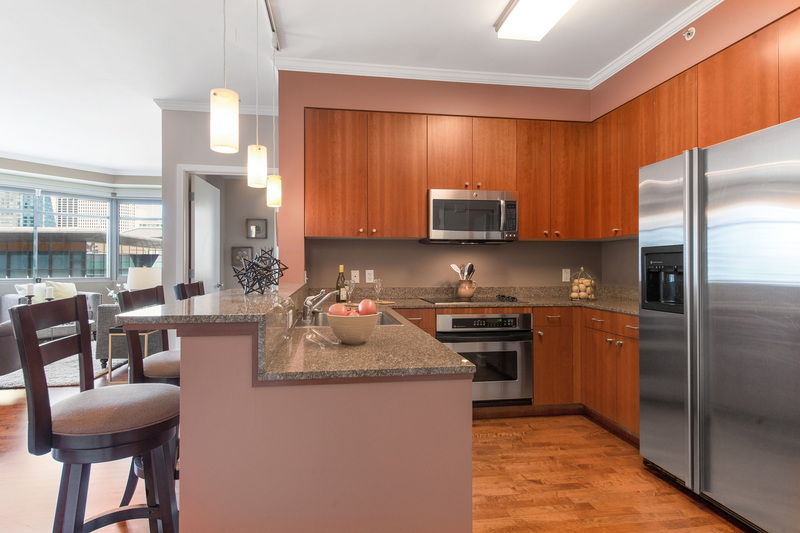 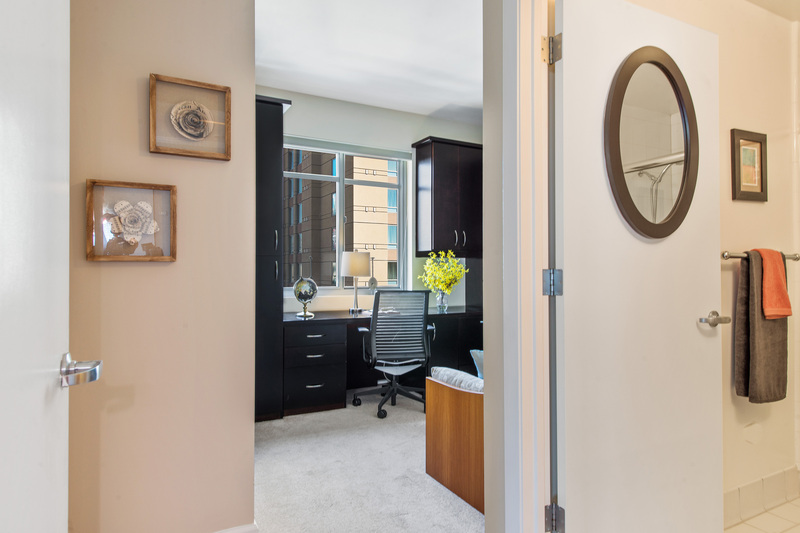 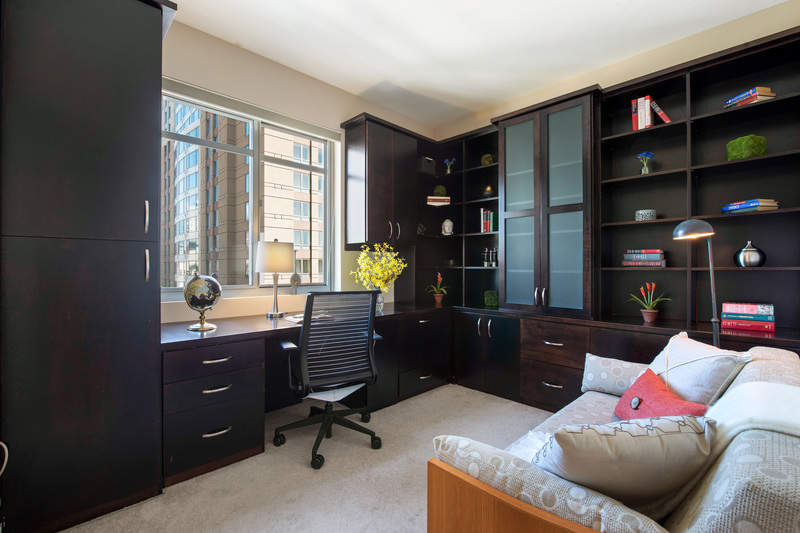 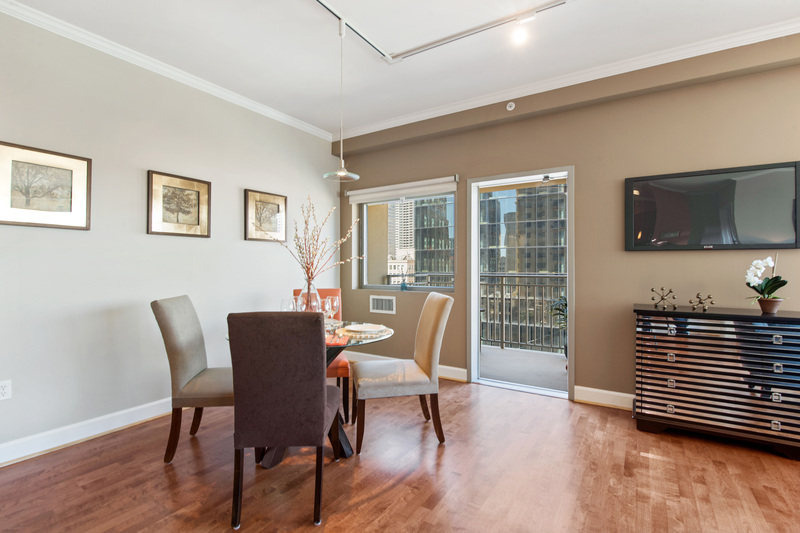 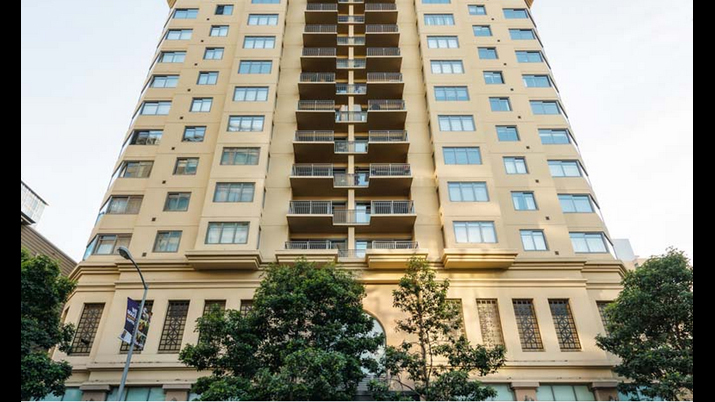 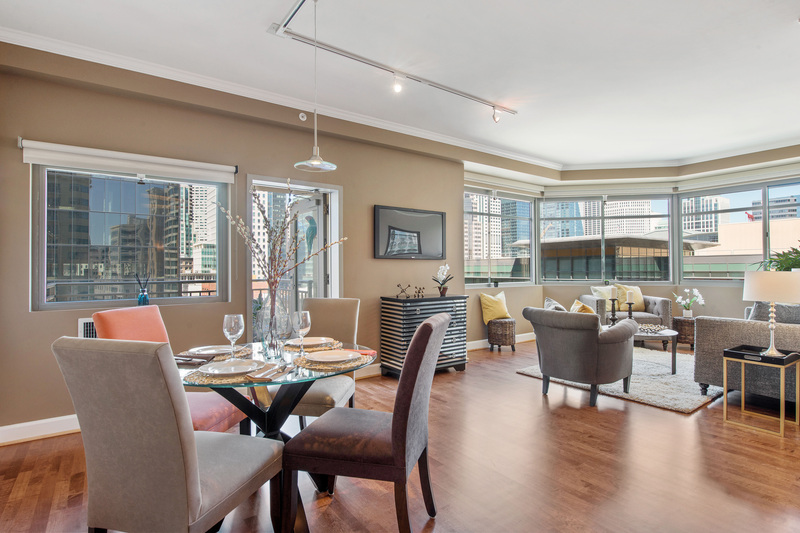 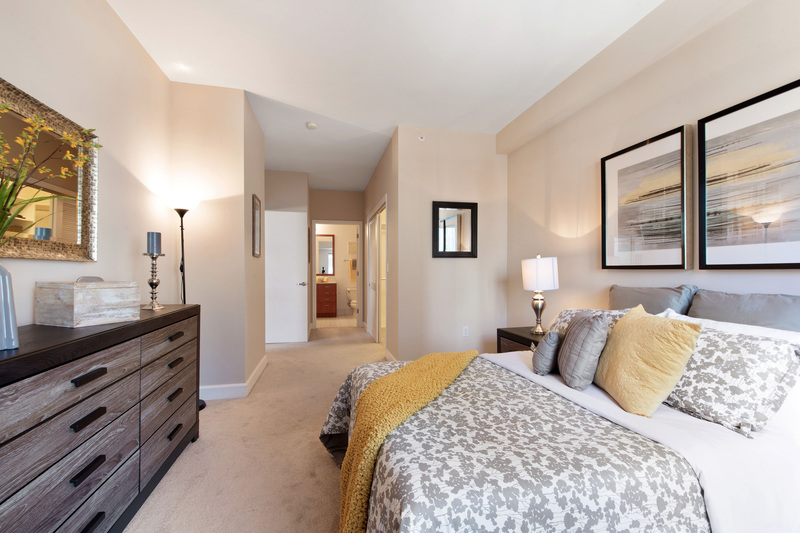 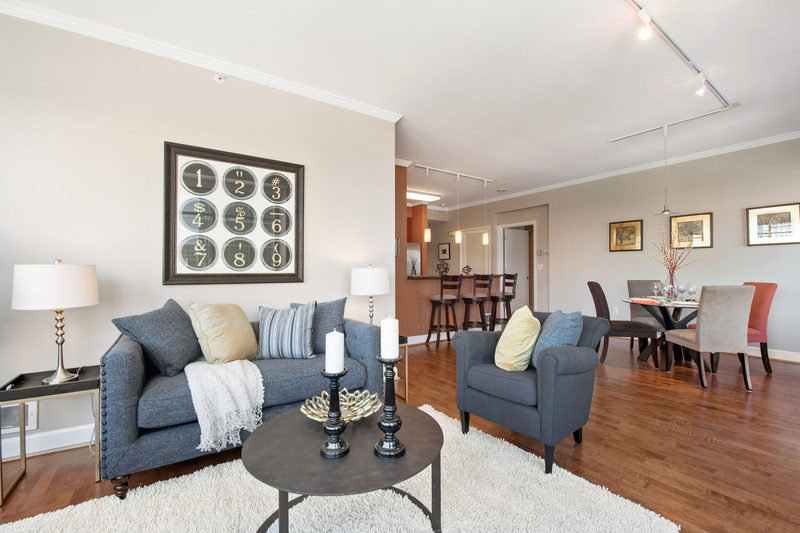 Located near San Francisco’s Financial District, this 2 bedroom and 2 bathroom corner unit features an abundance of light, hardwood flooring, a contemporary kitchen with granite countertops, cherry wood cabinets and stainless steel appliances. 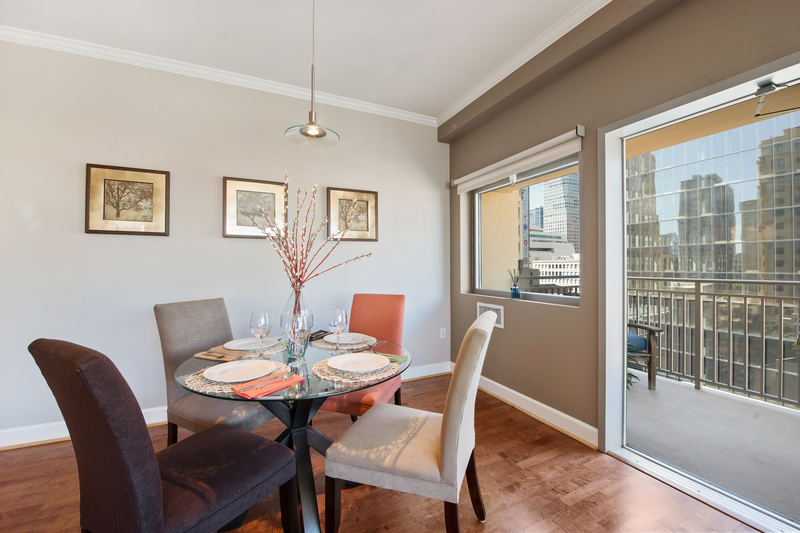 There is a balcony which is perfect for outdoor entertaining and taking the city views. 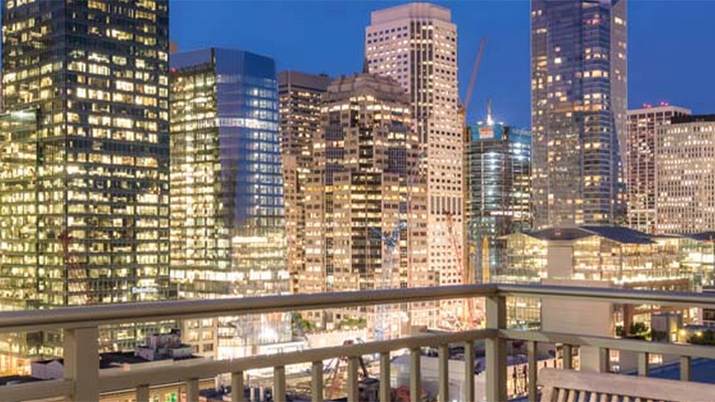 Near shuttles, many fine restaurants and bars; close to AT&T Park, the Embarcadero, the Ferry Building, Yerba Buena Gardens, SF MOMA and South Beach; wIth a Walk Score of 93; City Living at its best!